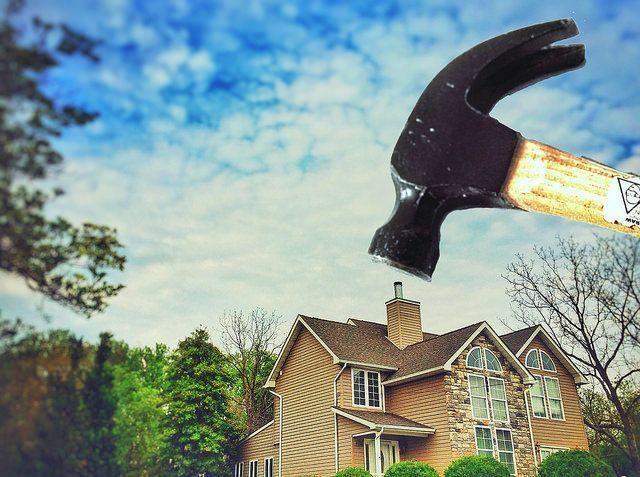 The number of homes for sale that are described as “fixer-uppers” is on the rise – which is good news if you’re a homeowner that hopes to sell your house “as is” or a buyer looking for a project. The analysis, done by Zillow, found that, over the past five years, there’s been a 12 percent increase in the number of homes on the market that’ll require some extra love from their new owners. They also found that the trend is more pronounced on the higher end of the market, with a 35 percent increase in the number of “fixer-uppers” among the top third of homes for sale compared to a 3 percent increase among more affordably priced homes. So why are more homes being listed “as is”? Simply put, the increase is due to low inventory. With fewer houses for sale, homeowners in many markets feel more comfortable listing their homes without having done every repair and renovation because buyers have fewer choices. Svenja Gudell, Zillow’s chief economist, says there are also more older homes out there. “Sellers are in the driver’s seat, with the freedom to list their home for sale ‘as-is’ without worrying about price cuts or the home sitting on the market,” Gudell said. “And without sufficient new construction, the housing stock has aged, so home buyers are finding more and more homes on the market in need of a little TLC.” More here.